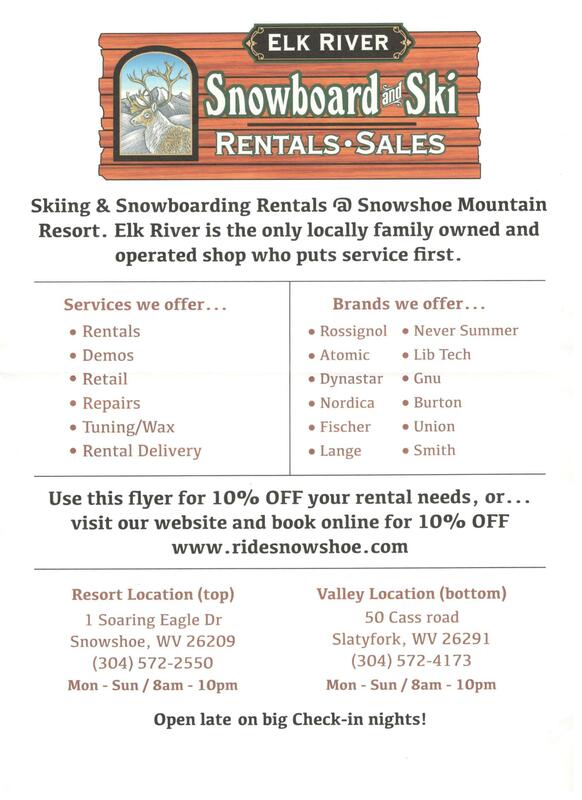 One of the most popular questions that visitors often ask us is…”what’s the best way to get to Snowshoe”? Because Snowshoe is located in a rural location, but in the proximity of many major cities/highways, there are many possible routes. 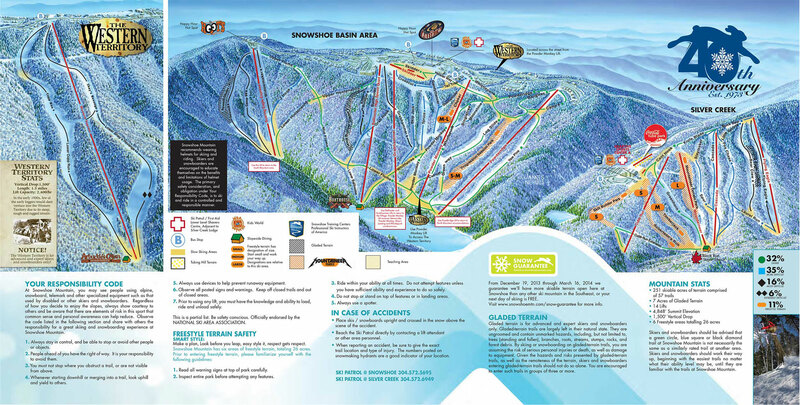 Traveling to Snowshoe does, in fact, require a bit of planning. You may be looking for a “straight shot”, scenic back road, or twisting/turning ride through the mountains. We suggest checking your turn-by-turn directions with a reliable map. Snowshoe is located in a very rural location. Therefore, GPS units are not always the most reliable source for turn-by-turn directions. Some of the roads in the vicinity are not properly mapped. 10 Snowshoe Drive Snowshoe, WV 26209 – Follow signs for Mountain Lodge and the Conference Center. We are located next to Allegheny Springs and Split Rock Pools.